ATTENTION LAND DEVELOPERS, BUILDING CONTRACTORS AND INVESTORS! 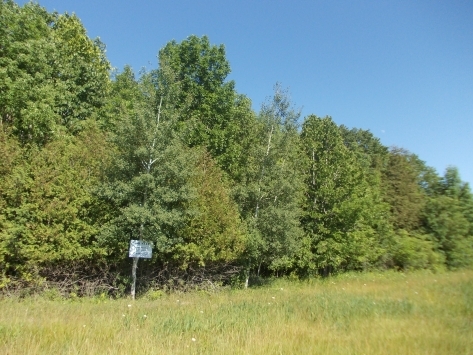 Approximately 73 acres fronting on three paved roads: Beckstead Road, Salmon Road and Don's Road! About 50 acres of mixed bush, 23 acres of naturally drained agricultural land. Ideal location south of Chesterville for development. Lot depth 618 feet. Conditional upon severance. Call now for more details.